Ever since summer started, the past few weeks have been nonstop crazy. Don't get me wrong, I've enjoyed every minute of summer so far, but I've been really busy - especially since I've decided to start writing three posts a week instead of two. Now that it's summer, I have the time to write more posts, but it does take up a lot of my time. I was away from home all last weekend, and because of that, I wasn't able to write a Link Love post. I'll get into more of what I've been doing in tomorrow's version of Life Lately, but for now, I have a million links to share with y'all so I'll go ahead and get started! 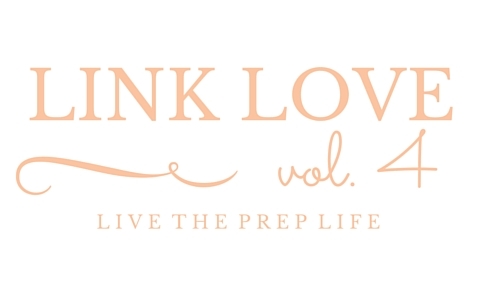 1 // Live The Prep Life turned one year old on Thursday - read all about it! 4 // I never thought about this until reading this article, but wouldn't Joanna Gaines be a perfect cooking show host? I would watch that show nonstop! 5 // Are these not the best DIY pool floats you've ever seen?! 6 // I loved reading Teresa's post about a day in the life of a blogger! 8 // I've been focusing on becoming a better runner lately, and these tips from Caroline on how to do that are a must-read for everyone! 11 // I love Riley's gingham dress that she wore to her friend's graduation party! 12 // Speaking of gingham, I've seen so many bloggers style these shorts, and they're officially on my wishlist. 14 // Healthy strawberry frozen yogurt - it doesn't get much better than this! 18 // Did you hear? Kendra Scott brought the multi-color drusy necklace back! 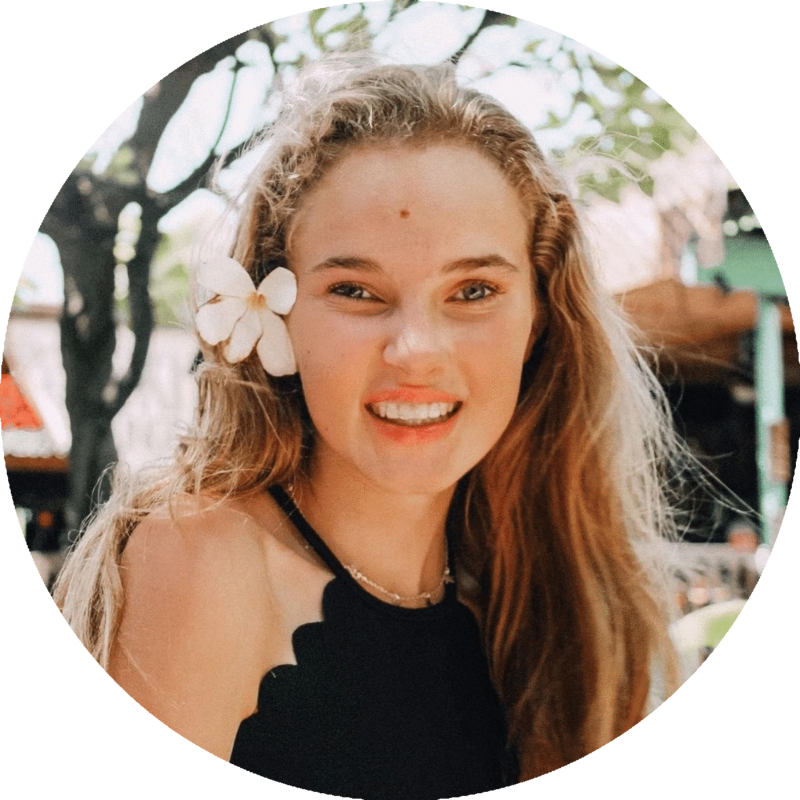 20 // I always have the hardest time finding shorts for summer, so Rebecca's guide to summer shorts was a lifesaver! 23 // Check out all of my May favorites! I told y'all this post would be a long one! I hope you enjoy reading these posts, and I hope you have a great weekend! Thanks for the feature gal pal! Definitely come visit Edisto, you'll love it!